Definition at line 65 of file log-stats.c. Definition at line 67 of file log-stats.c. 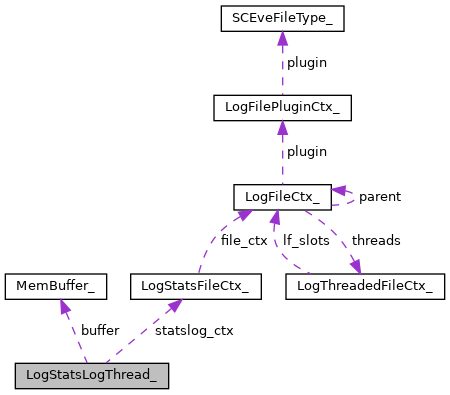 Referenced by LogStatsLogThreadDeinit(), and LogStatsLogThreadInit(). Definition at line 66 of file log-stats.c.